The most famous of the inter-war R.A.F. 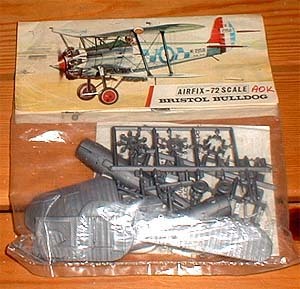 fighters, the Bulldog of the early '30's has long been awaited in kit form. 1993 Edition catalogue - listed as both 01055 and "New" kit 01083.